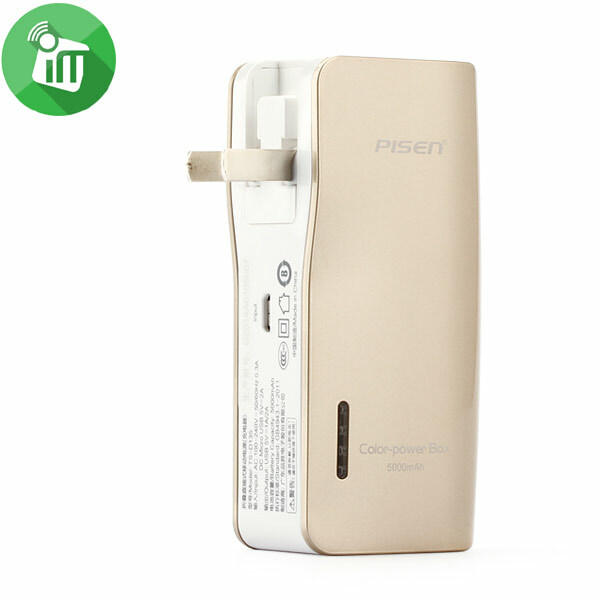 Excellent 10000mAh power bank, small size yet high capacity. ABS fireproof shell, woven appearance, safe to use and comfortable to touch. QC3 output improves charging efficiency for compatible devices . Normal 5V 2.4A output can charge most smartphones and tablets. Cager QC3 uses intelligent recognize chip, which can check charging devices and choose optimal charging mode, fast and safely. 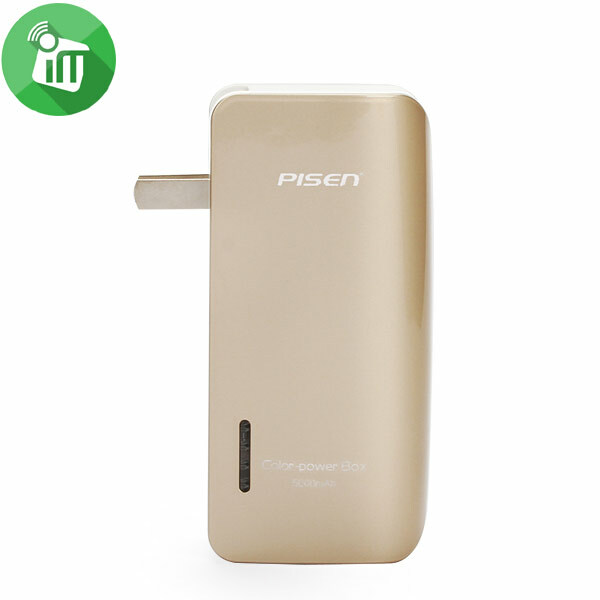 QC 2.0 technology greatly improves charging efficiency for compatible devices. 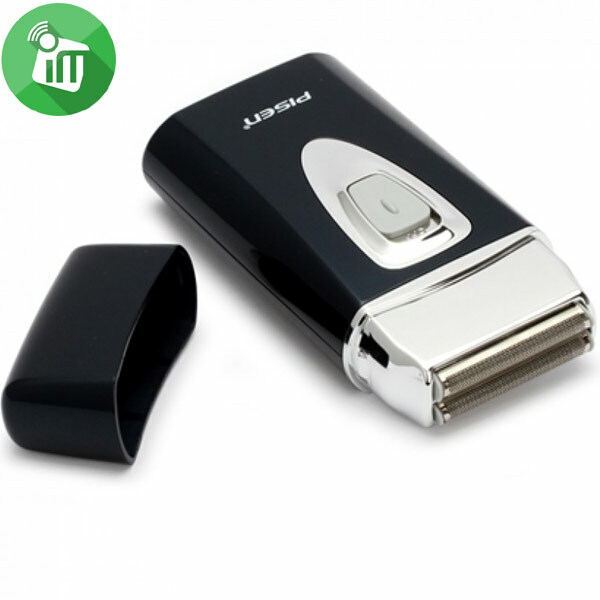 It features bi-directional fast charge, both fast output and fast input, really high efficiently. QC3 input, can charge the power bank itself quickly. Charging conversion rate up to 93%. With CE and RoHS certifications.